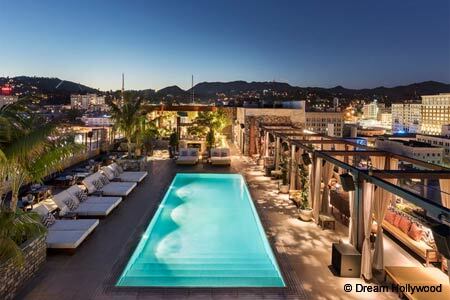 Rooftop lounge and poolside dining at the Dream Hollywood hotel. 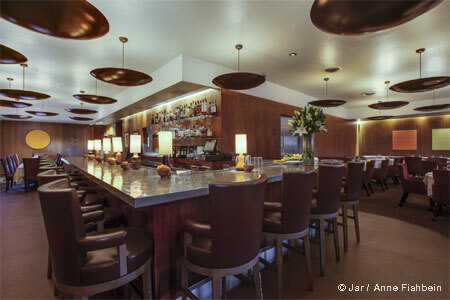 Lounge open Wed.-Sat. 10:30 p.m.-2a.m. ; Pool open to the public daily 6 p.m.-close; Grill open daily 7 a.m.-6 p.m.
: The Highlight Room, part of TAO Group's cluster of concepts at the Dream Hollywood hotel, encompasses a sundeck with cabanas and lounge chairs around the pool, as well as a rooftop bar and lounge.